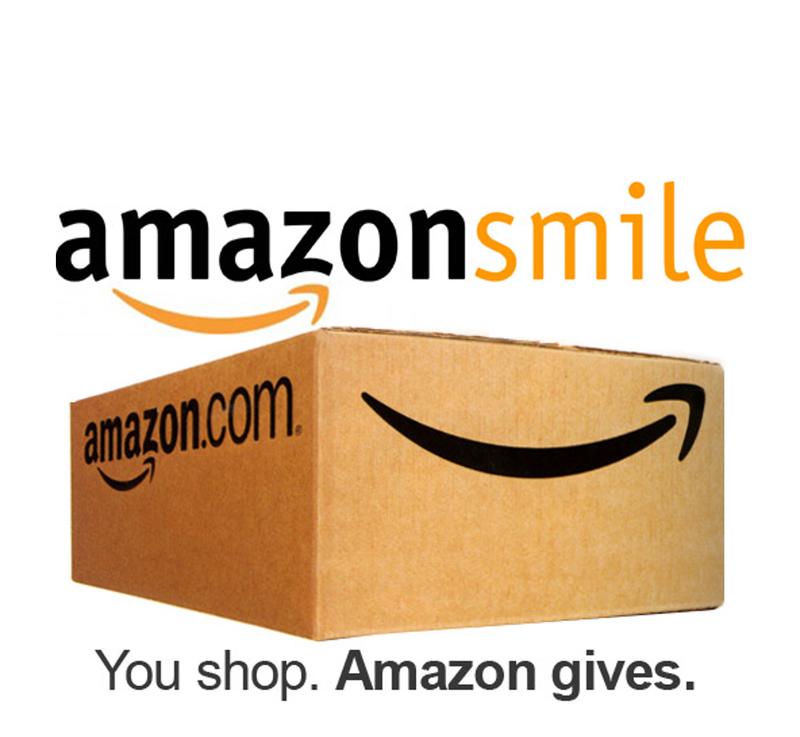 The Daughters of the Nile Foundation is now registered with AmazonSmile, a website operated by Amazon that lets customers enjoy the same wide selection of products, low prices, and convenient shopping features as on Amazon.com. The difference is that when customers shop on AmazonSmile (smile.amazon.com), the AmazonSmile Foundation will donate 0.5% of the price of eligible purchases to the charitable organizations selected by customers. To participate in this program and support the Daughters of the Nile Foundation, simply click on this link. http://smile.amazon.com/ch/20-8511728. THANK YOU FOR HELPING US HELP CHILDREN!! The Daughters of the Nile Foundation does not promote or endorse the products and services of the company. Making Children’s Hopes and Dreams come true!